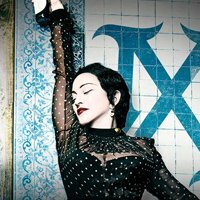 Following a series of teasers on social media, the legendary pop act has revealed that her new record will be called 'Madame X'. 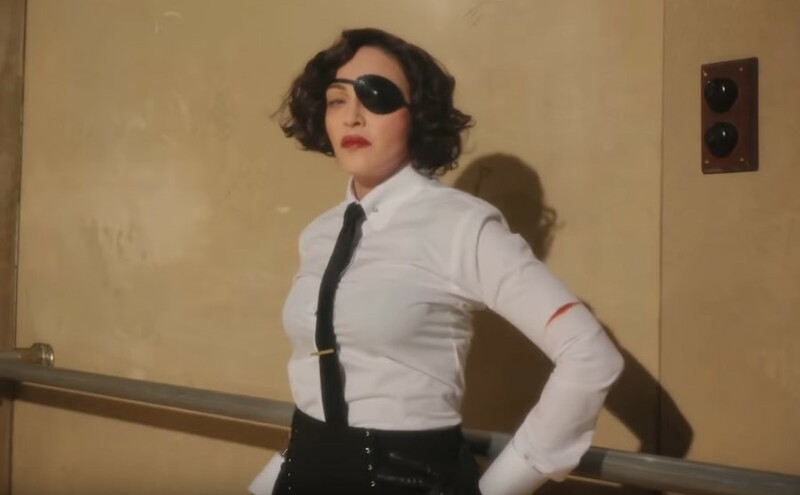 It will mark her first full-length since 2015's 'Rebel Heart', which she supported with a world tour that led to a live album and concert film. UPDATE: The first single from 'Madame X' will arrive on April 17 and is called Medellin. It's a collaboration with Colombian reggaeton singer and songwriter Maluma.